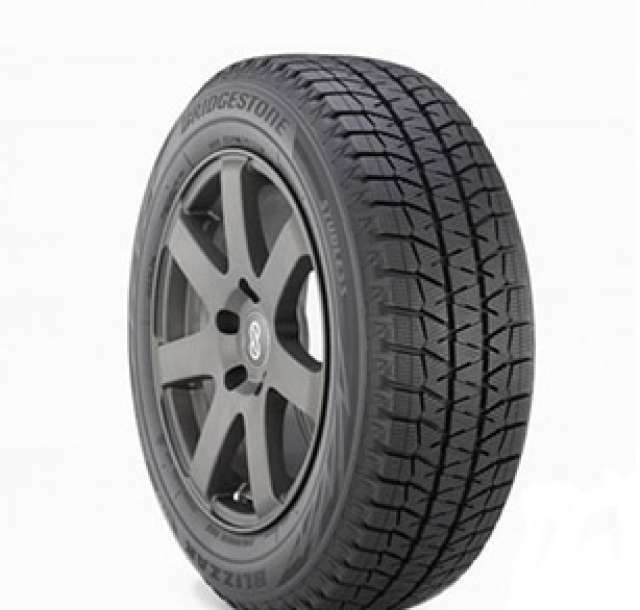 The Bridgestone Blizzak WS80 is one of the best winter tire availaible right now on the market. 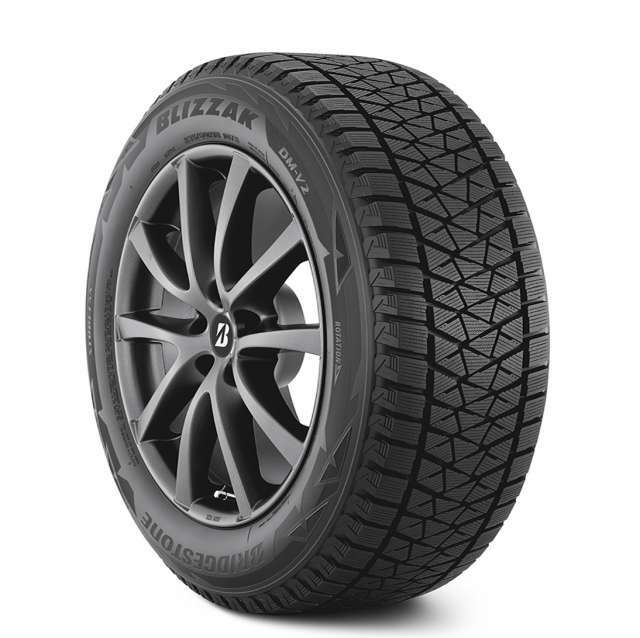 The Blizzak offer impressive quality in extreme winter conditions. 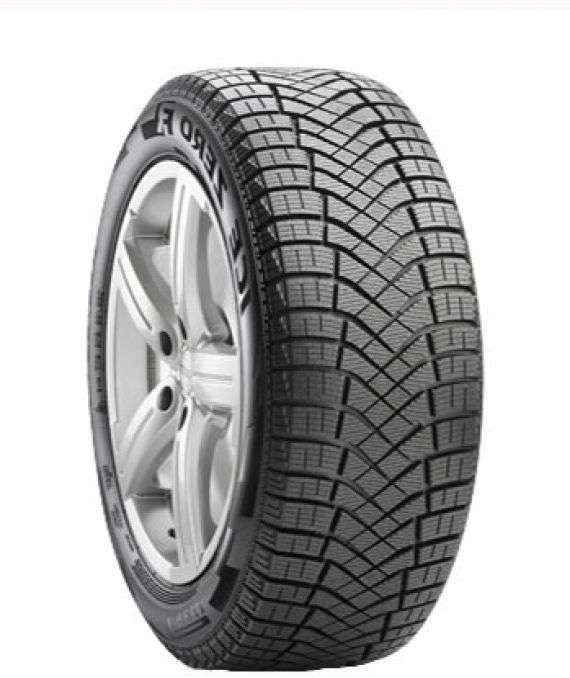 The WS-80 is for sure a leader in the industry for traction and stability when driving on ice and snow. Bridgestone always improve the quality of their product years after years to assure consummers get the best possible tires. 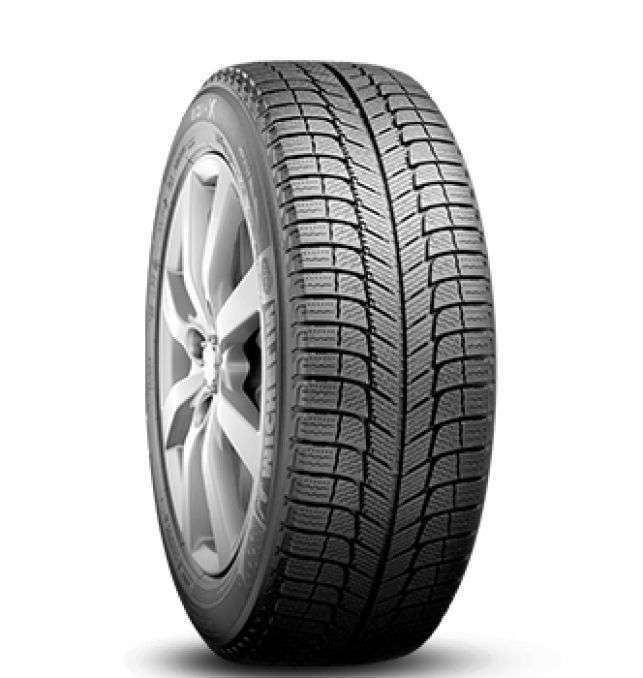 We, at 4Tires.ca , sale the complete line-up of Bridgestone tires at discount price. Contact us now for more details or information about this product.